This week sees additions to our current collections of Newlyn School style harbour scenes and works by British artist James Frank Adams. We also introduce Modern British School portraits by Ben Carrivick and Chris Plowman. 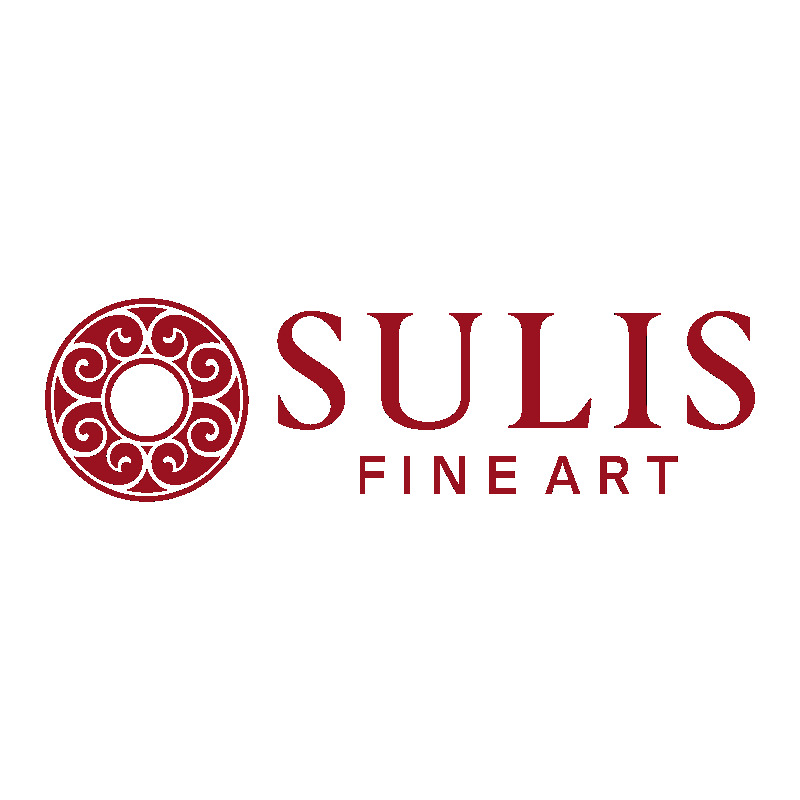 Other highlights include new works by one of our Sulis Represented artists, Richard J.S. Young. This week we offer you a new collection of Victorian Grand Tour studies by William Waterhouse and contemporary framed artworks by Jeff Gibbons. We also have some very fine Italian portraits and introduce a new sale on our collection of Noel Dowling artworks. This week we are excited to bring you works by the highly collectable portrait painter Howard J. Morgan, watercolours by Eduard Vitali, and floral oil paintings by Fellow of the Royal Society of Artists, Muriel England. Other highlights include modernist oil paintings by John Harvey, a striking Russian School still life painting, and much more. This week we introduce you to a collection of watercolours by British artist Ernest Fedarb (1905-2005) depicting the French landscape, Art Nouveau costume designs, and Egyptian scenes by Giovanni Barbaro (1864-1915). Other highlights include watercolours by John G. Innes and a pair of framed 19th century landscape oil paintings signed M. Sinclair. This week we bring additional works by Oliver Hall RA, as well as paintings by his son and grandson. We also introduce the James Frank Adams collection, 19th century watercolours by Edwin Thomas Doby and a set of drawings by Peter Chambers. Other highlights include the exquisite watercolour pictured above by Maurice Lévis (1860-1940) and a collection of modern British School gouaches. We bring you a collection of nautical and Middle Eastern views by J.W.A. Young and decorative floral studies by D. Bovey. Also featured are Alpine watercolours from a 1892 album, and pastels of Middle Eastern figurative scenes and still lifes by the listed artist Frederick William George. We have also added some fine, high value framed oil paintings, such as the above portrait by F. Volck. This week we introduce a collection of watercolours by John Godfrey depicting English harbour and estuary scenes and a collection of nineteenth century etched plates by Henry Martin Pope. We also bring onithological watercolours, fine market scenes by James William Milliken, and much more. This week sees four new collections introduces, including extremely fine etchings by Percy Robertson A.R.E and Sir Lionel Arthur Lindsay. We also bring you a collection of framed Japanese watercolours by Fukutaro Terauchi, and mid 20th century gouaches by John G. Innes. We also have fine Continental scenes by Henry Thomas Schaffer and Maurice Lévis.